HomeLifestyleChronic exposure to high levels of noise may increase the risk of a heart attack! Researchers claim that high levels of noise can lead to one having not just a heart attack but even a stroke. A new research states that high levels of noise can lead to one having a heart attack. 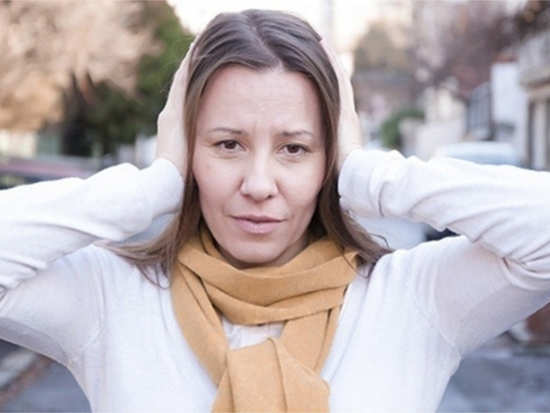 The research presented at the American Heart Association's Scientific Sessions 2018 suggests that chronic exposure to high levels of noise may increase the risk of a heart attack and stroke. After conducting the study, the results showed that participants with the highest levels of chronic noise exposure, such as noise from highways and airports, had more than a three-fold risk of suffering a heart attack, a stroke or other major cardiovascular event, compared with people who had lower levels of noise exposure. "A growing body of research reveals an association between ambient noise and cardiovascular disease, but the physiological mechanisms behind it have remained unclear," said study author Azar Radfar, MD. "We believe our findings offer an important insight into the biology behind this phenomenon," Radfar added. "Patients and their physicians should consider chronic noise exposure when assessing cardiovascular risk and may wish to take steps to minimise or mitigate such chronic exposure," he concluded. 1Chronic exposure to high levels of noise may increase the risk of a heart attack! 5Did you know these four nutrients are essential for your body?